Girls Black Tuxedo Shorts by Appaman - Not a fan of skirts and dresses? No problem. 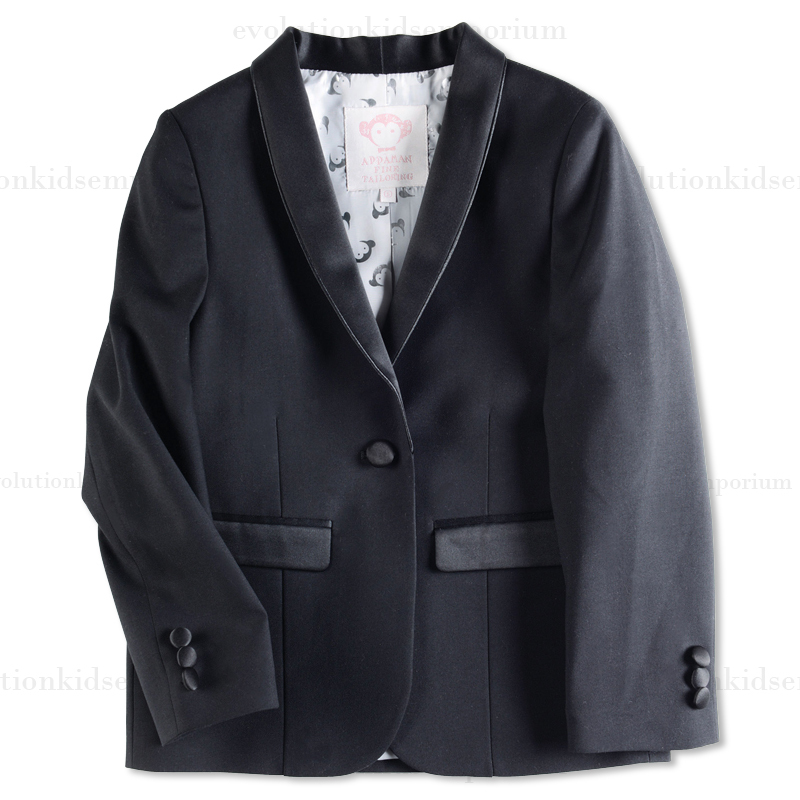 Let's take fashion to the next level by rocking these tuxedo shorts with the matching Appaman Black Tuxedo Blazer. They look great with tights, too!